Welcome to the World of Gordon Lights! video and effects to concerts, TV shows, and DJs. Gordon Lights rents most everything it sells, and then some! and produce your next event or facility! 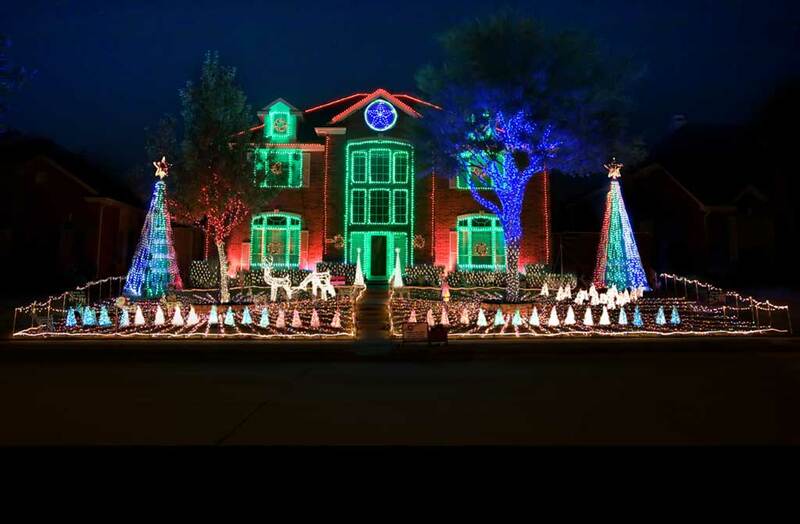 amazing lighting display, synchronized to music. Check it out! Gordon Lights is a leading provider of custom computerized professional lighting rentals, sales, and design and programming services. Founded by Fabian ‘LED KILLER’ Gordon, the company provides leading edge lighting and computer technologies to help its customers, large or medium, achieve amazing results and impact. Aside from its own GLowVision product lines, which includes the incredibly popular GLowVision FLEX LED Curtain products in use by major theme parks, video and recording studios, rental companies and touring shows, Gordon Lights also carries other unique hardware and software product lines that provide a one-stop shop that lighting directors and other customers can rely on. To view a line card of the various product lines, click here. Contact us today to discuss your needs. No event is too large or too small!